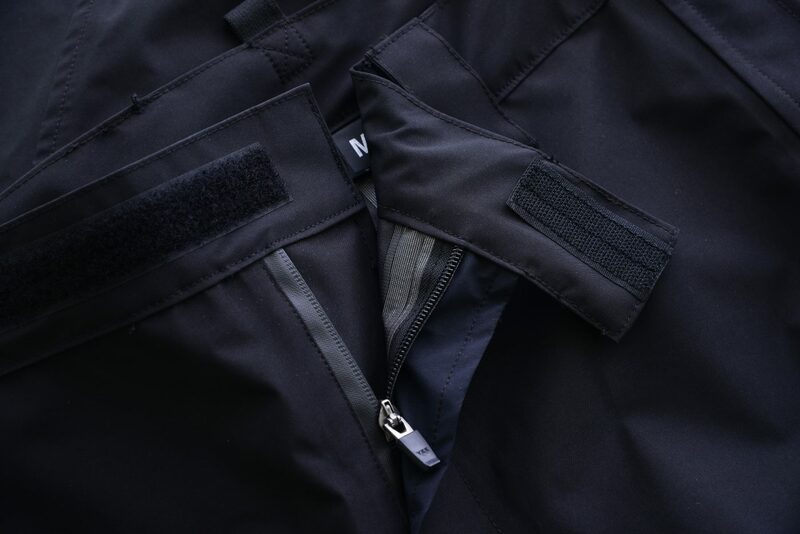 The Shadow Elite Whiskey Hard-Shell Waterproof & Windproof Pant is a full protection hard-shell pant that provides shelter from storms, rain, snow and can withstand the challenges of everyday use. 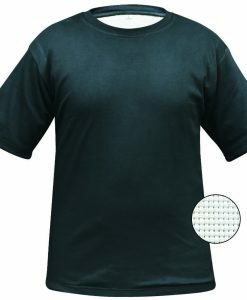 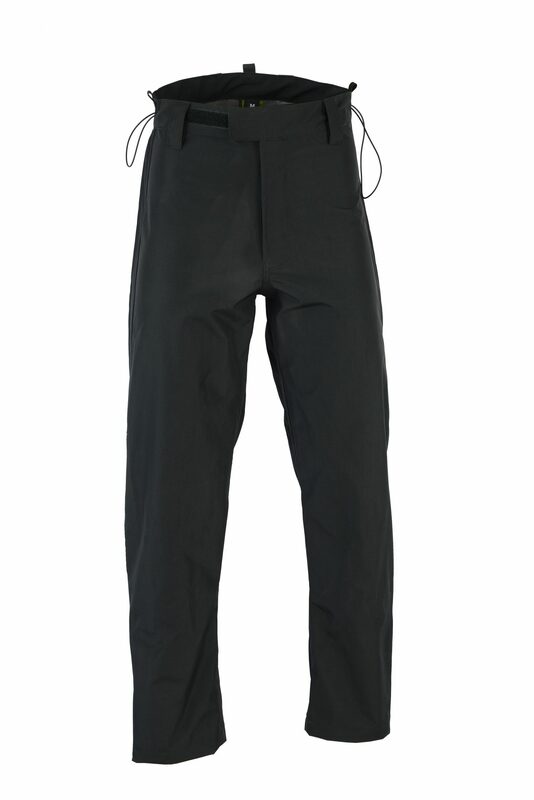 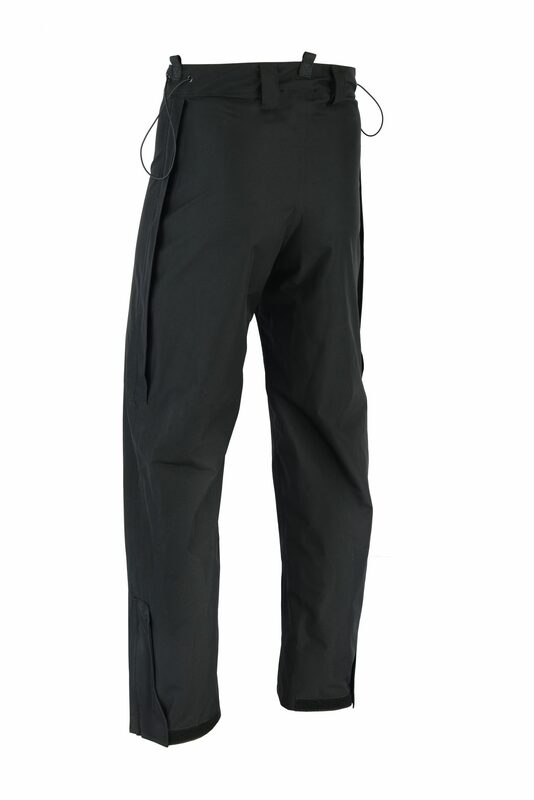 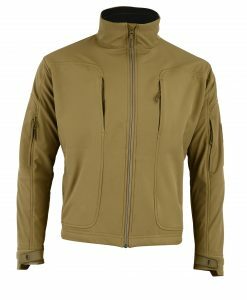 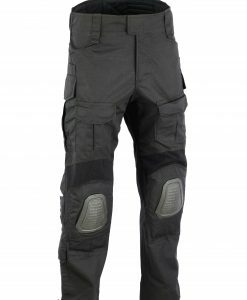 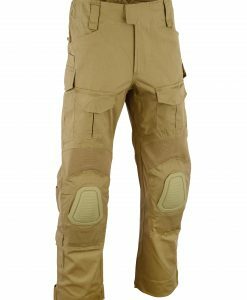 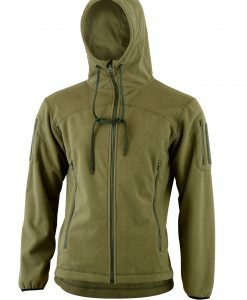 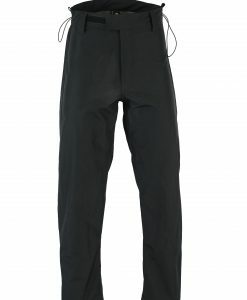 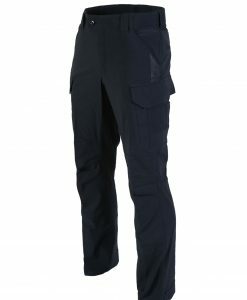 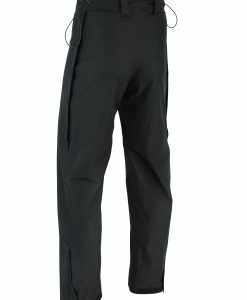 The Whiskey Hard-Shell Waterproof & Windproof Pant is perfect for outdoor use by police, border security, security guards and homeland security professionals. 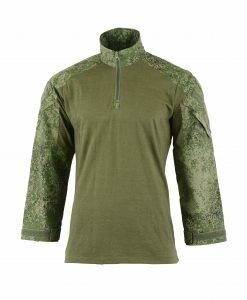 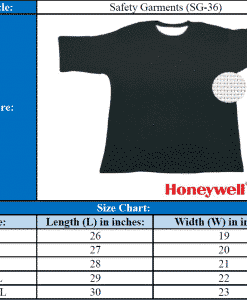 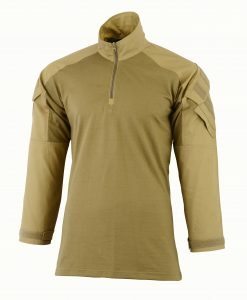 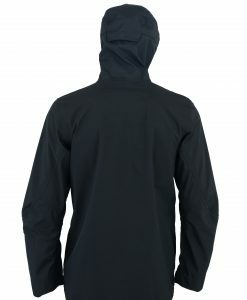 Aqua-Tex® 3Layer fabric provides the hardest wearing windproof/waterproof/breathable protection available. 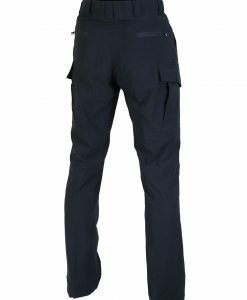 Crafted to enhance movement, these pants have room for layers to move smoothly over each other and do not bind when bending, nor lift at the hem. 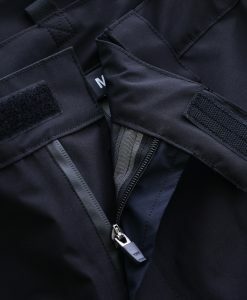 Positioning of the side zippers and pockets works with a harness. 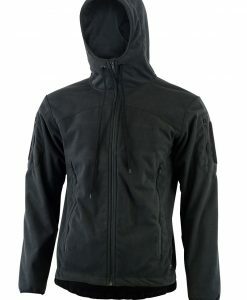 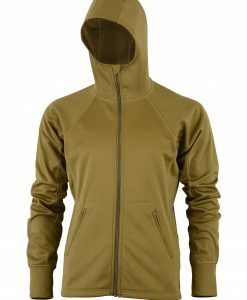 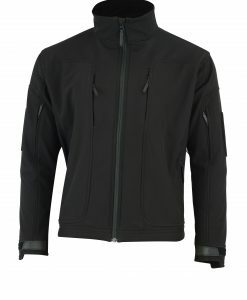 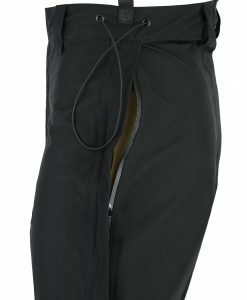 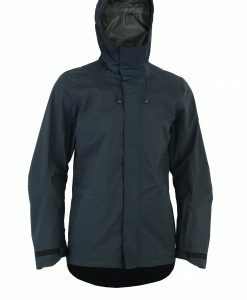 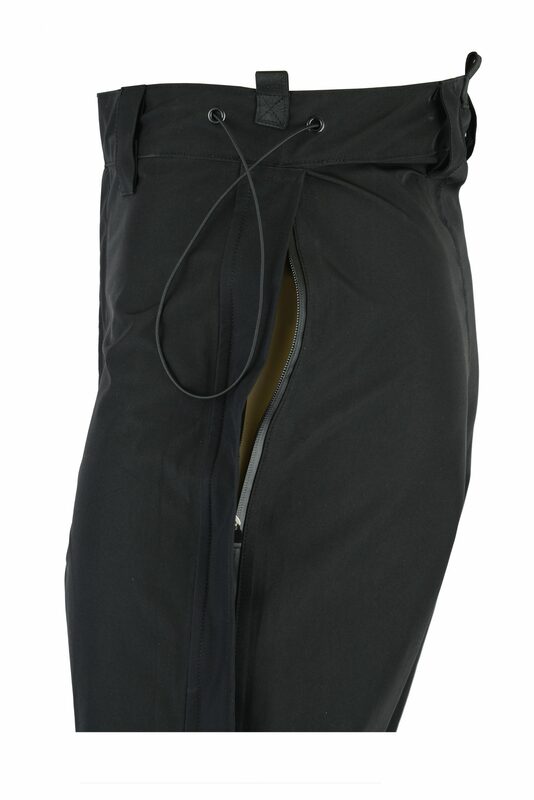 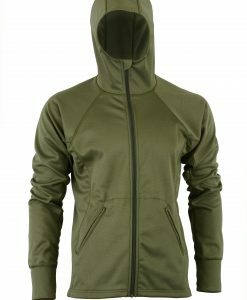 Hip length, two-way #5 Waterproof side zippers are positioned for easy access; Waterproof fly zipper.